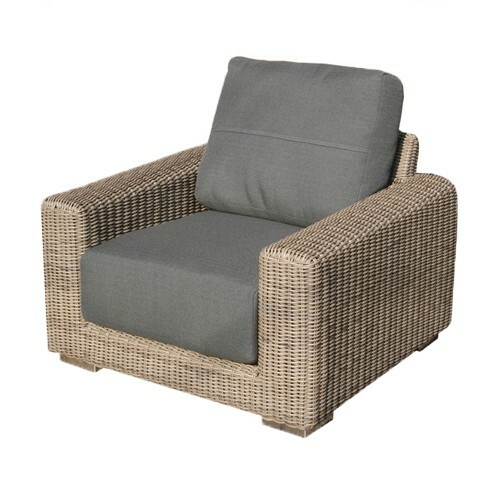 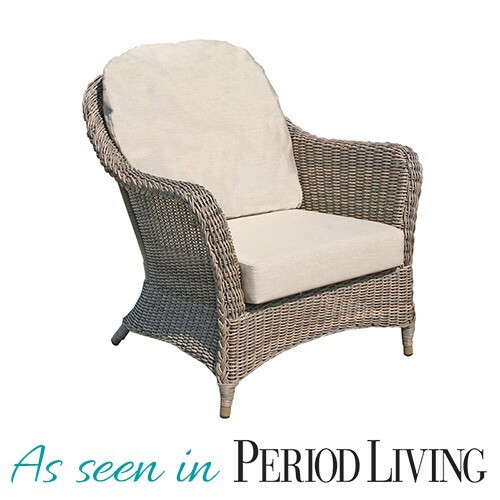 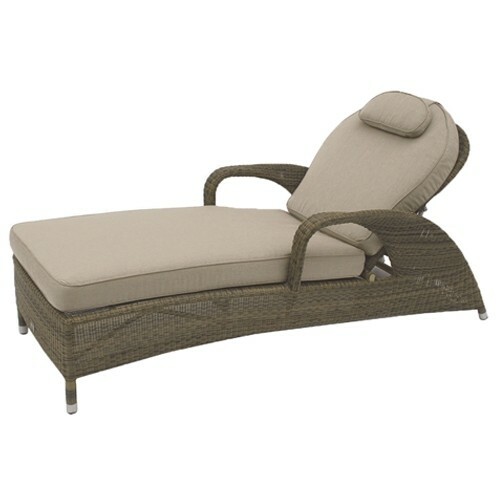 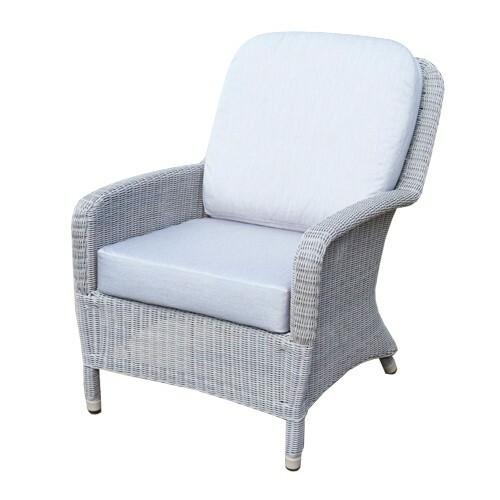 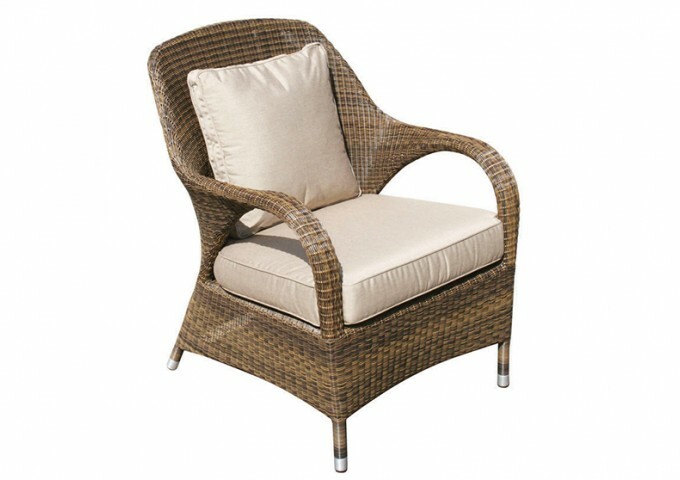 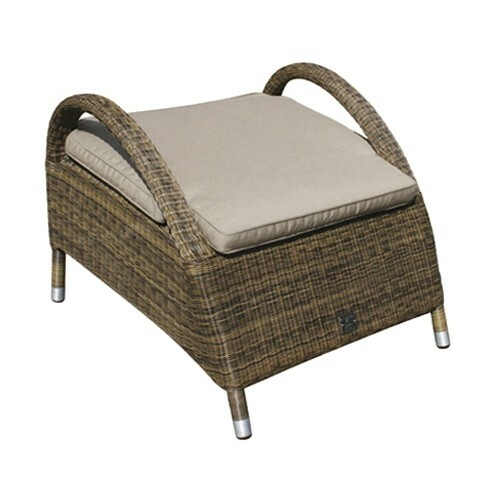 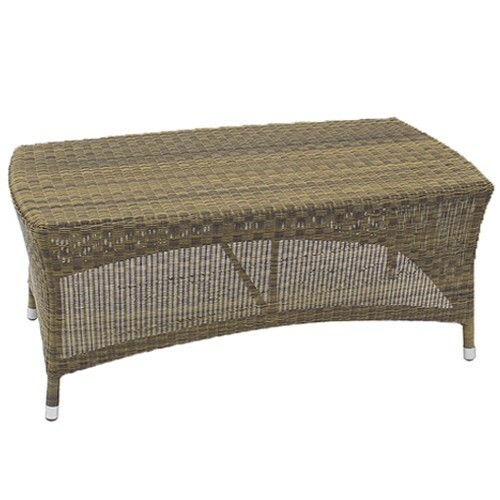 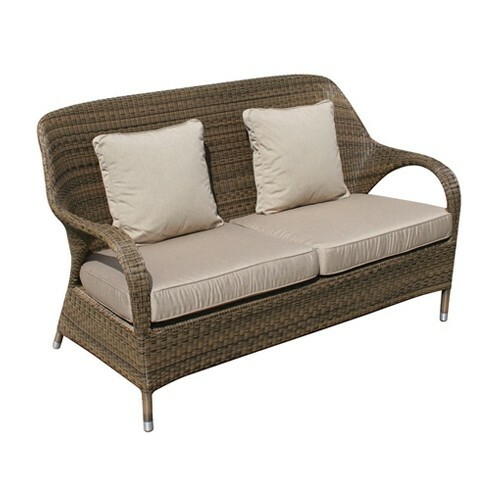 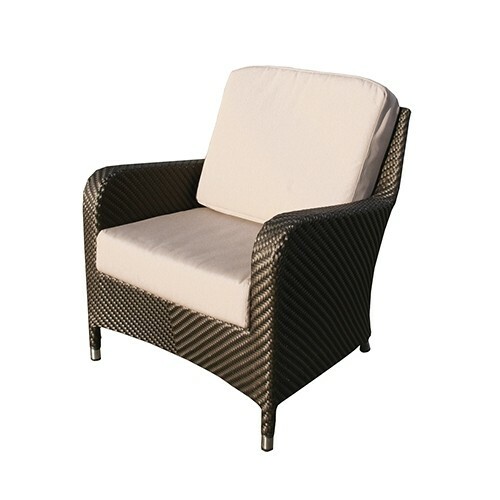 The Sussex lounge armchair is made from highest quality synthetic rattan weave available. 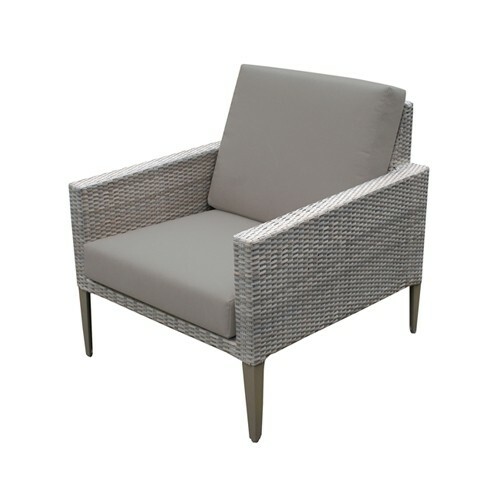 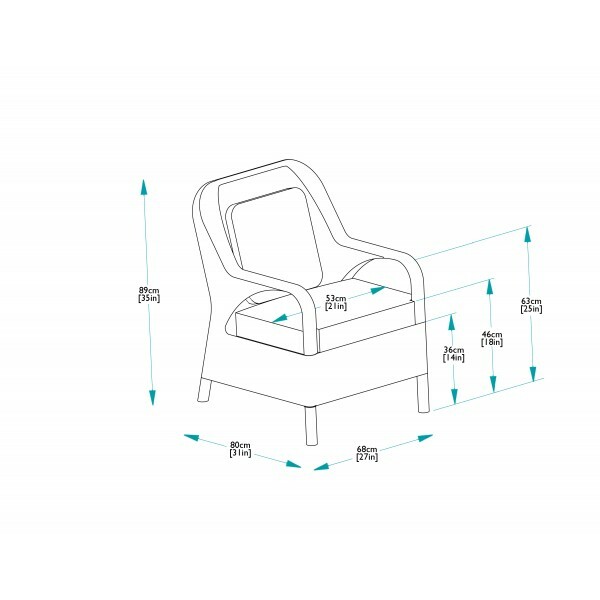 It is hand woven around powder coated aluminium frames resulting in a garden chair that can be left outside all year round. 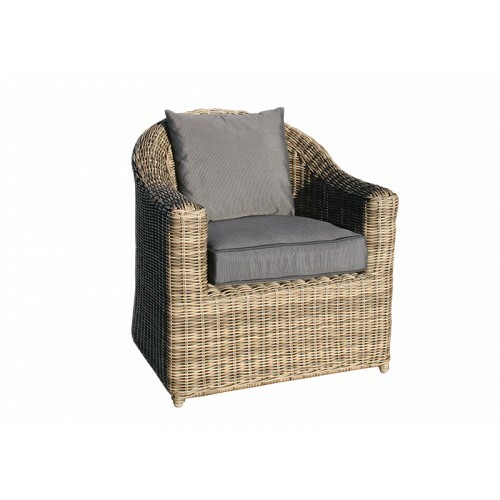 This chair is both stylish and comfortable and will grace any garden or conservatory for years. 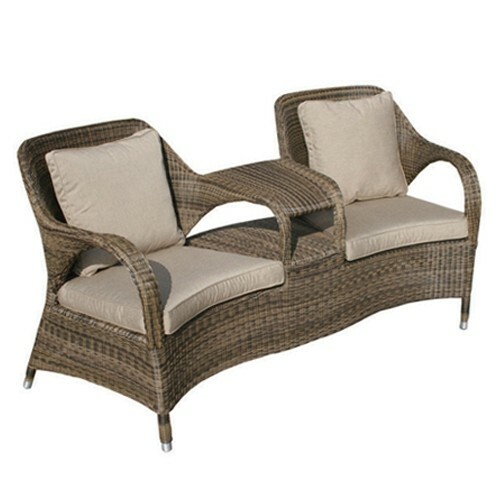 Inclusive in the price is waterproof beige cushions.